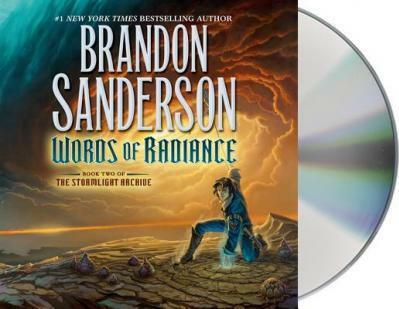 Hugo Award-winner Brandon Sanderson is the author of bestsellers such as the Mistborn trilogy; the Stormlight Archives; and novels including The Rithmatist and Steelheart. He was chosen to complete Robert Jordan's Wheel of Time(R) sequence. Kate Reading has received multiple Earphones Awards and has been named a "Voice of the Century" by AudioFile magazine. She received a Helen Hayes Award for her performance in Aunt Dan and Lemon.